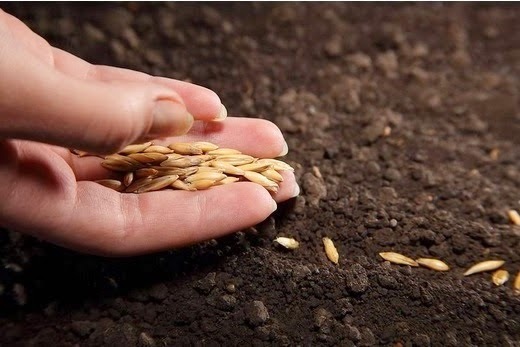 Do you struggle with figuring out or remembering when it is safe for you to start your spring seeds? We found a wonderful tool to help you figure this out. This tool can help you calculate the date for your region's final spring frost. If you are not sure of your final frost date, you can select your state, then your nearest weather station, from this USDA chart. Also offered at the bottom of the calculator table is a list of how-to links, including some on stashing your harvest. Remember: Start by entering your final spring frost date in this Calculator Table developed by Margaret Roach at A Way To Garden.